Please see your client manual for password & login information. Access your preganancy & midwifery care health records through our secure, state of the art, HIPAA compliant EHR client portal. Browse our client lending library, place a hold, see checked out items. Books & films for fertility, pregnancy, postpartum, breastfeeding, food & nutrition. Extensive prenatal & postpartum Yoga/Ballet/etc. DVD lbrary. 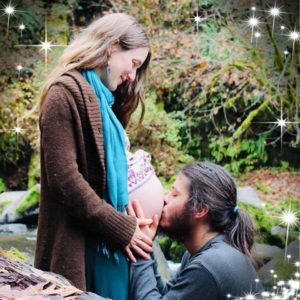 Midwife Ash Johnsdottir's shares her notebook- with links, resources, and notes just for clients.